"Great gateway with a lot of additional features"
I love how easy payment acceptance and credit card storage is. The integration with mobile is also very handy. It still feels occasionally buggy. I REALLY wish it had Android support. Ensure all browsers/phones properly support the product. Internet Explorer and Android don't currently play nicely. "Great all in one financial platform & phone application"
I like how forward thinking this platform is. I have the pleasure of frequently using this and the interfaces and capabilities are wonderful. The lack of android support is very limiting for some users. * We monitor all MX Platform reviews to prevent fraudulent reviews and keep review quality high. We do not post reviews by company employees or direct competitors. Validated reviews require the user to submit a screenshot of the product containing their user ID, in order to verify a user is an actual user of the product. Hi there! 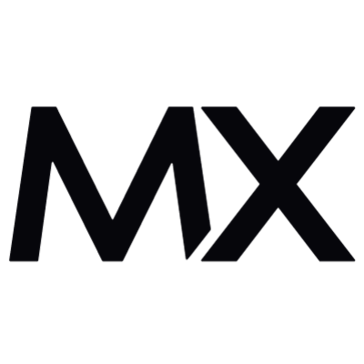 Are you looking to implement a solution like MX Platform?